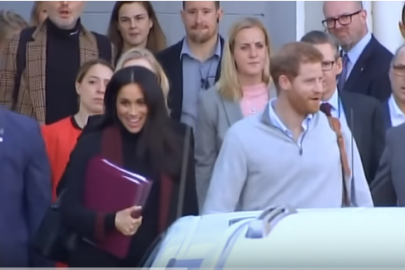 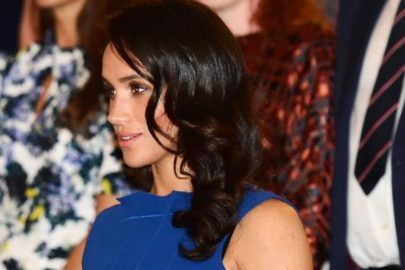 Is Princess Meghan Markle pregnant? 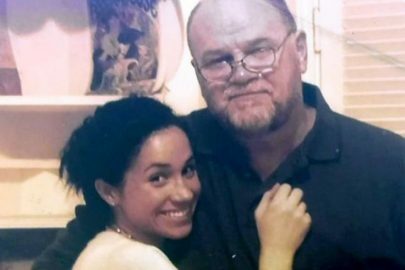 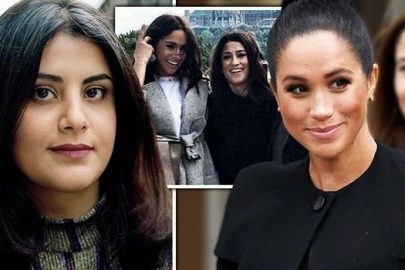 Meghan Markle’s father says she is terrified in her new role! 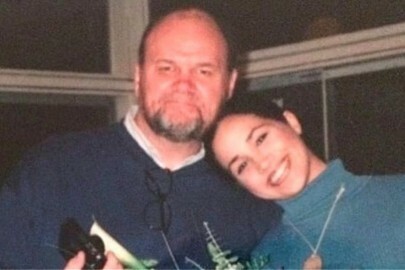 Meghan Markle’s half-sister hospitalized after paparazzi-instigated car crash! 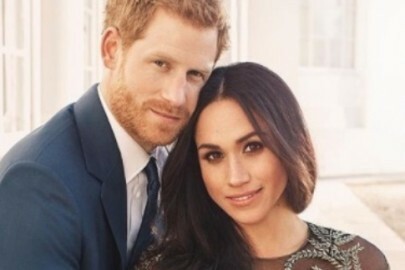 Where and when is the couple getting married? 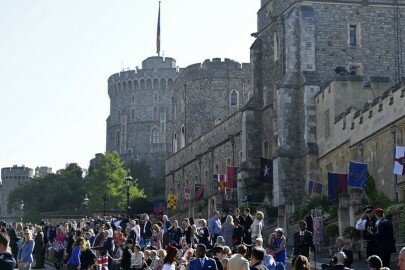 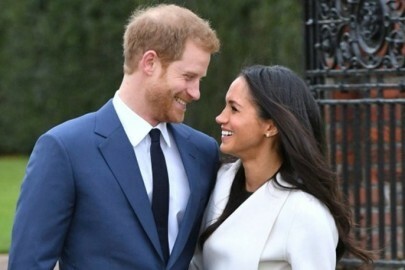 Prince Harry and Meghan choose wedding cake! 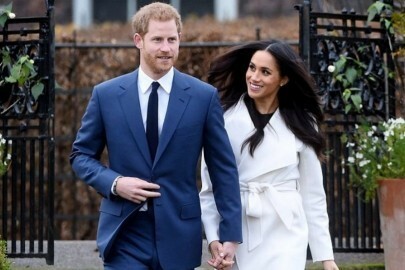 The couple have enlisted Californian pastry chef and food writer Claire Ptak, owner of the Violet Bakery in east London, to make it.